Are you planning on doing a spot of decorating in the New Year? Some new wallpaper perhaps? Whatever you are looking for, wallpaperdirect.com are worth considering as they have a huge selection to suit all tastes. 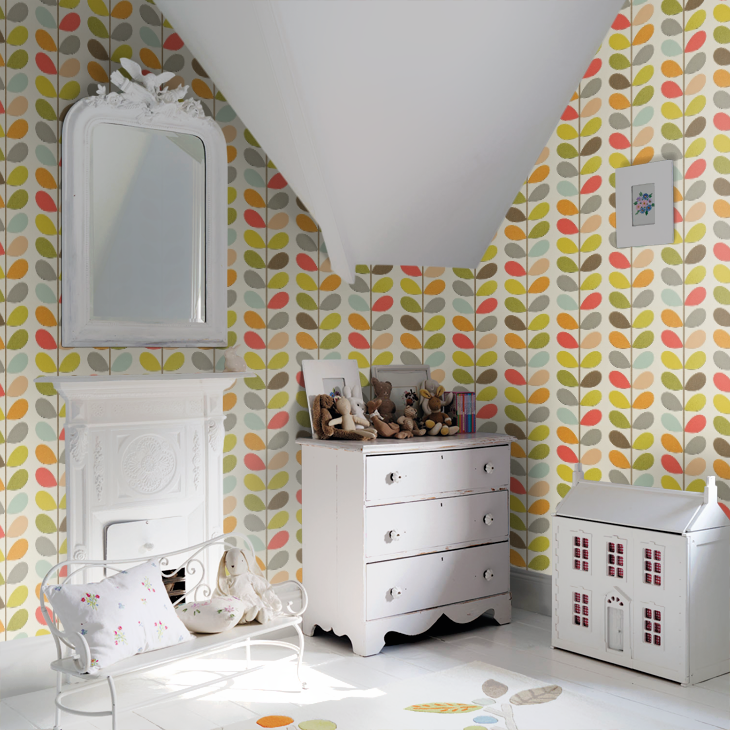 Perhaps you are looking for the well known multi stem design of Orla Kiely’s contemporary stylish wallpaper? 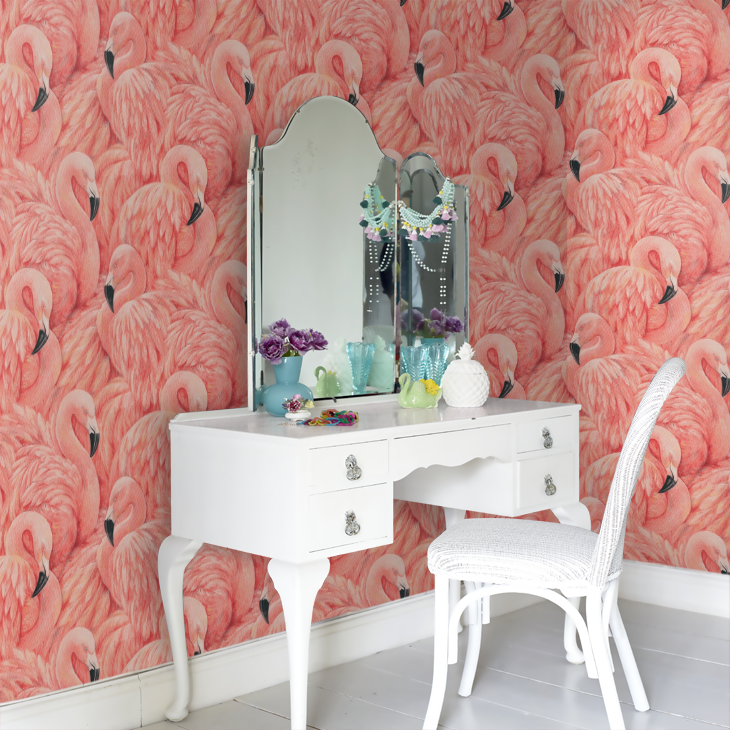 Or maybe you are looking to create a feature wall from something a bit more bold and outrageous like a raised textured blown vinyl wallcovering featuring extravagant pink flamingos? Whatever you are looking for, we can offer you the chance to win £75 towards your wallpaper purchase for your home interior improvements. A new year is a great time for a change, so why not enter and if you are the lucky winner you’ll be able to select something to start the new year with. It is easy to enter, just complete the easy widget below to enter. UK entrants only please. Dotty Flower in Light Olive! Love the Planks Greige for the lounge to complement a wood burning stove and create a real feeling of ‘hygge’. I would get wallpaper for my two daughters room. I love the “Glitter Peacock” from the Albany Glitter Wallpaper Collection in Grey. I love the Diamond green eco wallpaper, just lovely! oh this is really hard we are moving into our own house next year and I havent decided yet where i want to decorate first but i would like a monochrome feature wall in my daughters room and i love the whole wide world wallpaper from the website for my sons room! I like the watercolour ones from the bluebellgray collection, they are really pretty and unique! I would love Whisper for my bedroom. I would choose the Falsterbo birds wallpaper. I’m about to move house so I’m sure which one to choose but it will be a hard choice from an amazing collection! I would get the chinoise in teal for the dining room! http://www.wallpaperdirect.com/products/orla-kiely/multi-stem/94269 LOVE this one, so retro. Loving thi sprize, so,practical and so generous. Everyone decorates after Christmas and my lounge I in dire need of a makeover. Would love to win. Thanks for the chance. Hope the lucky competition fairy picks me!! I love the flamingo and parrot papers, they’re very cool. There are so many gorgeous papers but I particularly like the Ellwood (cranberry) wallpaper. I love the Bird Song in aqua blue. I love the glitter ones. Im quite torn between the glitter butterflies & the glitter roses…… or even the plain glitter ones! think my grandaughter would lov the one direction paper! My daughter loves dragons so Ere-be-dragons would be fantastic….but which colour to choose?? I would probably choose the Green Textured Plain. I love the sound objects mural with the picture of the piano. I love the sundae stripe in green, perfect for my sons grown up room! I’d love to makeover my living room! I’m loving the flamingos! 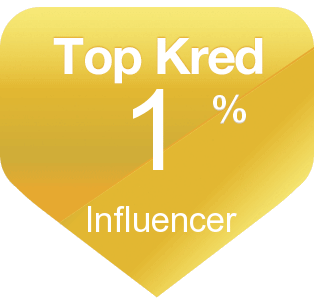 I would choose Kew in Gold. I love it! Or maybe this stunning black Chrysantheum Trail for our bedroom! I would like the Whole Wide World mural for my son’s room. I would choose some children’s wallpaper and something neutral with lots of green for my hallway. Can’t wait to make this house a home! This would be super! Glitter Motif in gold, simple and fabulous!! The flamingo wallpaper is amazing! Would love Phoebe for our Leah’s room – love the little birds on it – although Im sure she would pick something else! Ii like the neutral shades of the cole and sons papers, although I’m not sure which I’d choose! Lotus Cream is perfect for my living room! I love love love the Multi Stem Oral Kiely design! maybe cosmos for my office! i really love Mitzu it would look amazing in my bedroom. there are so many beautiful wallpapers to choose from. I’d choose Blossom by Albany. It’s gorgeous! My living room desperately needs a complete makeover and I have purples and greys in mind. The navigator silver for my hallway..love it!! Yes please, Decorating after a difficult new year would kick start my new year to a tee. :D! 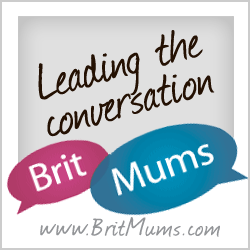 I’ve just been nosey on their site and fell in love with this…. I love In The Post, that is great! Me and my boyfriend are about to buy our first house and these wallpapers are beautiful! Candytuft by Sanderson would be perfect for the bedroom in our new home! i have never had a decorated bedroom as a kid, then i had 4 kids who were obviously priority and as a single mum and carer i have still not god round to it lol. I do like the Milton design, but there are so many lovely designs. Oh I like the Doyenne, Nice and colourful and means i can accessorise with different colours! Liked your Post !! Do you have some more designs in heavy weight vinyl materials?